Anti-Icing / Pre-Wetting Success Story! Starting in the early hours of Thursday, 1/29/2015, we experienced a fast moving freezing rain storm in Southwest Michigan. 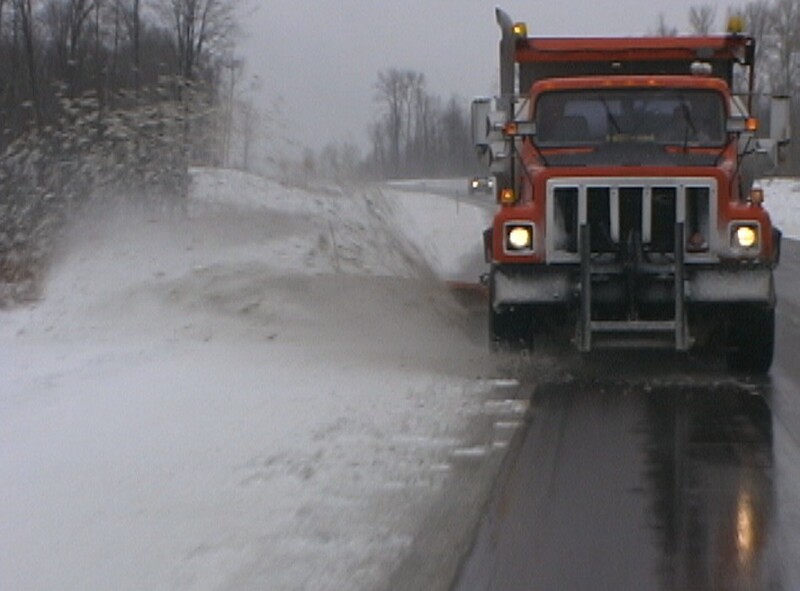 Kalamazoo County Road Commission was prepared for the storm due to adding Anti-Icing to their winter operations plan. Below is a link to the news story from TV 3 News in Kalamazoo covering their preparation. I Spoke with Bill DeYoung, Superintendent for the Road Commission this morning and he was very pleased with how the BOOST* performed. He also talks about their annual 40% cost savings by pre-wetting with the BOOST*. This includes the cost of the BOOST*. It may be time to consider adding Anti-Icing to your operation. 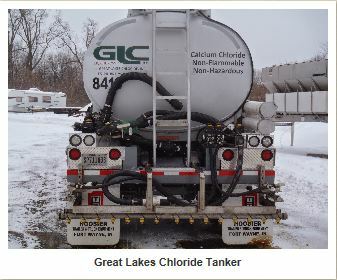 Let us know @ http://www.glchloride.com, if we can help you get started. You may have to copy link to your browser to operate properly. Winter is Back With a Vengence! With the onset of another “Polar Vortex” bringing sub-zero temps, heavy snows and strong winds. Road crews are in for a real challenge keeping the roads clear of snow and ice. This is the time when all the Salesmen’s claims are proven. Or found to be just that, big claims!! Again, Hold their/our feet to the fire. If they make the claims, it better work in the real world. Be sure to talk to as many folks using these products as you can to see what really works out there. The following is a clip from a Gazette article in Iowa. “The beet juice is sticky so it adheres to the road better than salt. But promises of subzero effectiveness for the beet juice have proved overly generous, said Jon Resler, streets superintendent in Iowa City. Can I Use BOOST With Salt Brine? We have had this question numerous times from Customers. The answer is simple, YES!! 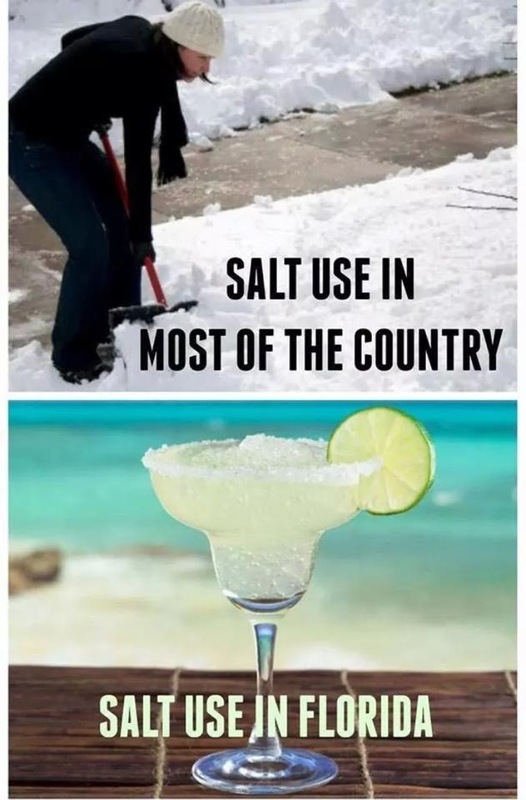 Salt brine works faster, colder and has the added benefit of the BOOST* organic additive that ads the residual, helping to keep the salt on the pavement to help when the next storm hits. We have found that a 80/20 blend, Brine to Boost works exceptionally well for anti-icing and pre-wetting applications down to near zero temps. When temps get in the sub-zero range, you will be time and money ahead to use the Boost product straight. It is much more effective then trying to add to the Brine/Boost mixture. This will cut done on man hours and equipment time when trying to remove pack ice in extremely cold temps. You must use a hydrometer to measure the combined product. A salinometer (can go by several different names) won’t measure correctly with combined chlorides. When mixing 80/20 blend, remember that to make 1,000 gallons, you can’t just mix up 1,000 gallons and add 200 gallons of Boost. To make a 80% – 20% mixture, you need to make 800 gallons of brine and add 200 gallons of Boost. The second thing is that Calcium Chloride and Sodium Chloride will take a bit to combine and give you a correct reading. I suggest you wait at least a couple of hours before taking your first reading. Realistically, if the brine is mixed to 23% and you add the Boost at the correct proportions, one or two sampling’s will show you have a correctly blended product. Good luck. Let us know how Boost works for you! Comments and suggestions are always welcome. Why should You Include Calcium Chloride In Winter Operations. Calcium Chloride has been a major part of winter operations for decades. Michigan DOT released it’s first results from a study in the early 1970’s, showing the 30% reduction during prewetting for rock salt. Then in 2006, the Ontario Ministry of Transportation released their study and verified those same results. Then recently, Michigan DOT repeated their study and showed beyond a doubt the cost savings of prewetting. They have been sharing these results with other agencies across the country. With cold weather approaching and snow in the forecast, calcium chloride w/Boost it will improve service for your residents, increase safety and reduce cost for your agency. How One Township is Maintaining Their Roads! “In Livingston County Michigan, Iosco Township Clerk Dan Delmerico said there are no potholes in his municipality. That wouldn’t be the case, however, had voters not renewed a five-year, 1.4133-mill road maintenance and improvement tax levy. On Nov. 4, township residents will again decide if they again wish to renew the millage, which funds chloride applications and dust control covering 45 miles of township roads, Delmerico said. Without the renewal, the township’s “roads would become like the rest of Michigan,” he said, noting the township doesn’t generate enough revenue to pay for maintenance and repairs itself. The tax levy also covers the removal of decaying trees along road as well as chip-and-seal maintenance, he said. To provide funds, One Point Four One Three Three (1.4133) Mills ($1.4133 per $1,000.00 of State Taxable Valuation) for the improvement, maintenance, and dust control of public roads in Iosco Township for a period of five (5) years beginning December 2015. Shall the expired previous voted increases in the tax limitations imposed under Article IX, Sec. 6 of the Michigan Constitution in Iosco Township, of 1.5 mills ($1.50 per $1,000.00 of taxable value), reduced to 1.4133 mills ($1.4133 per $1,000.00 of taxable value) by the required millage rollbacks, be renewed at 1.4133 mills ($1.4133 per $1,000.00 of taxable value) and levied for a period of five (5) years from 2015 through 2019 inclusive for funding road maintenance, road improvements and dust control for the public roads of the Township of Iosco, Livingston County, Michigan, raising an estimated $178,000.00 in the first year the millage is levied? With the Michigan Legislature at a stalemate on how to fund crumbling roads in Michigan. Some Counties, Municipalities and Townships are leading the charge to maintain their roads before they are to badly damaged to repair. These fixes are sorely needed, it’s always painful to have to increase taxes. But, I think the wisdom here is it’s better to pay a little now, rather then a lot later. Meanwhile, we will be able to get to work, school or shopping without tearing the undercarriage out of our vehicles.